Forty Toes: WINNER of a TRIP to DISNEYLAND! 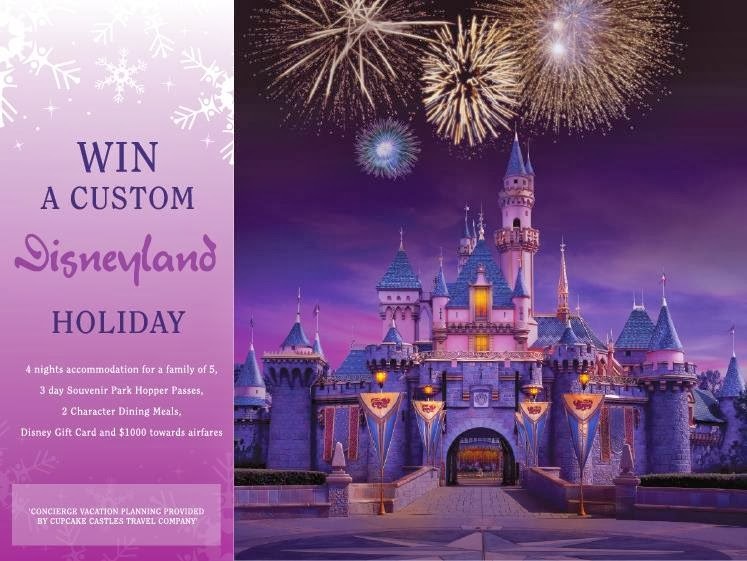 WINNER of a TRIP to DISNEYLAND! You are going to DISNEYLAND! Congrats Casey! I hope you and your family enjoy. Congratulations!! What an awesome prize! !